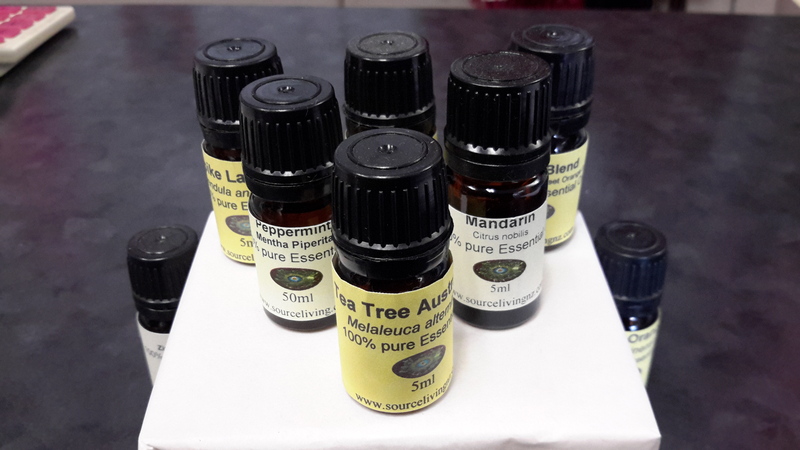 Tea Tree (Melaleuca alternifolia) essential oil has a amphor like scent and has anti-fungal & disninfectant properties. It repels insects, is healing for the skin for burns & sunburn. Lessens pain, useful for treating mouth & gum infections in a mouthwash. Also ideal for treating coldsores, acne, foot fungal problems, and the vapours can help breathing. 5ml pure essential oil.